Well, I guess this is another book where I side with the bad boy. 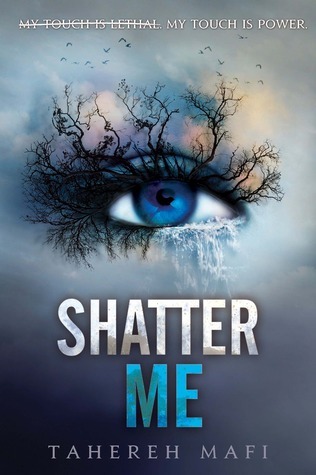 Shatter Me is a dystopian novel which has been on my radar for a while. 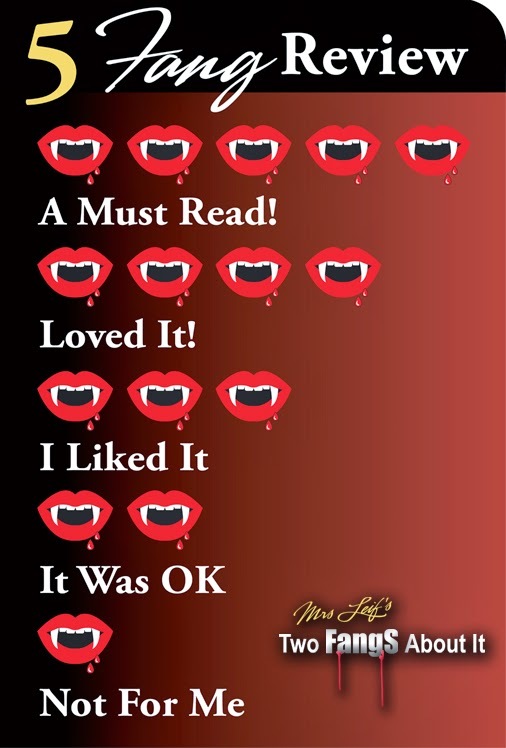 The covers have intrigued me and so many of my friends have enjoyed them. I knew I had to read them before they were movies. Shatter Me starts with the heroine Juliette Ferrars being in captivity for 264 days. She has been isolated. Her only contact with the outside world is when her jailors come to drop food for her until things change. She gets a cellmate and it's a young man! She recognizes him. His name is Adam Kent and she used to be in the same school as him. They never talked but she had a crush on him. He was the only one who attempted to defend her when she was being bullied. Nonetheless, things are not what they seem and soon, she learns she has been betrayed. Her life as a prisoner changes when Aaron Warner Anderson enters the picture. He's part of The Reestablishment. He wants Juliette to work for him and he's not afraid to force her to be on his side. He wants Juliette because she has the power to kill with her touch. He can use her to interrogate anyone who dares question The Reestablishment. So I get it, the big Baddie is The Reestablishment. It's pretty much a dictatorship and if you don't agree with them, then you're signing your death sentence. Believe me, I get it and I was ready to jump into this series until I met Juliette. Her thoughts were so annoying. It drove me insane the way she talked. Once again, I'm in the minority. I know so many of my friends love this book. I just didn't. The heroine spends her time thinking in similes and hyperboles. Then enters the two main male characters, Adam and Warner. Adam who has been in love with Juliette for years and who would do anything to save her and Warner who's part of the Reestablishment, who's unapologetically cruel but falls for her as well. All so very black and white. I was hoping for a mixture of both and I guess that's why in the end, the character that won my heart was Warner. I just couldn't relate to Adam. I'm not saying he wasn't nice. He was just too NICE! 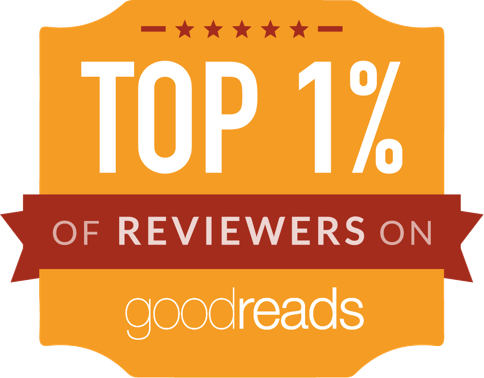 Despite my rating, I do want to continue this series in the hope that I can get more of Warner and maybe Juliette will mature as a character and start behaving as a young adult I could respect. “I hope he doesn't know he just touched my leg.